A new banger from Strongman the burner. He calls this one ‘Tonight’. The young rap crooner brings to us his love side and as we heard from “Eny3 De3 Ehia Ni“, this will be much better. Tonight Features Ghana’s fastest and most consistent rapper, Sarkodie. 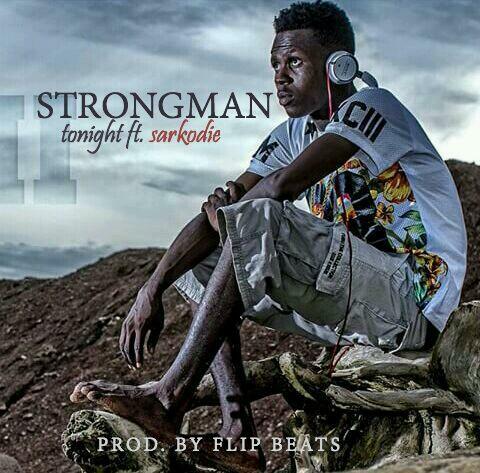 Stream/Download this new single from Strongman.